Okay, you chose Coinbase as authentication method! To redeem this reward you need an active Coinbase account. 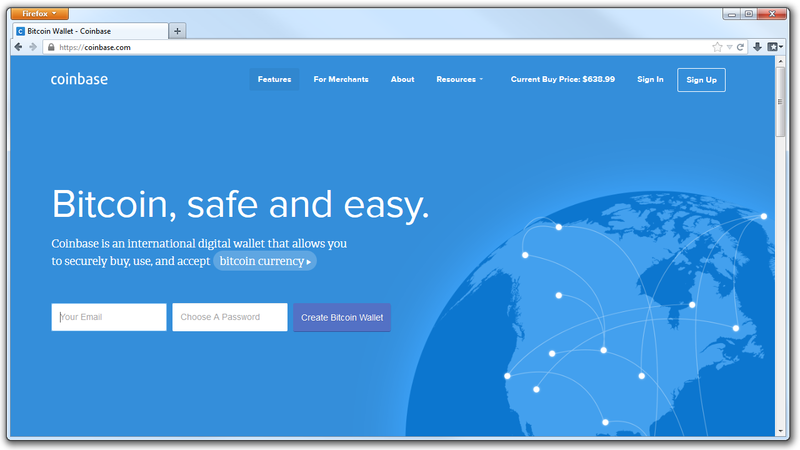 Click here to register a new Coinbase account, if you don't have one. 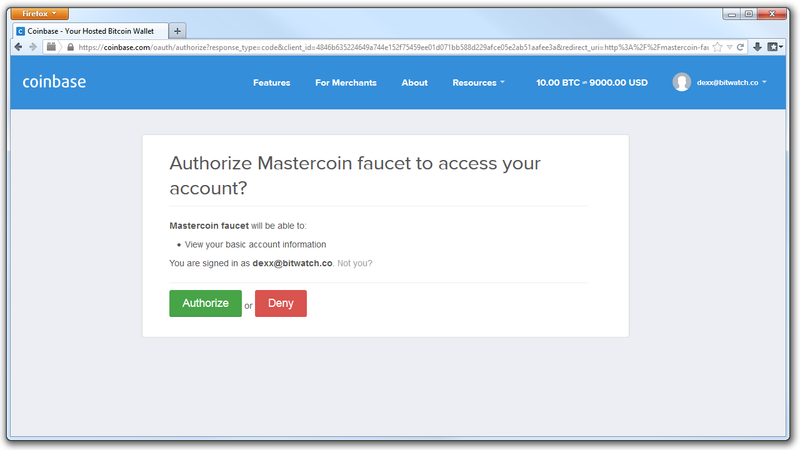 During the authentication you will be be forwarded to Coinbase where you need to grant access to an application called Mastercoin faucet. You will be redirected to this page, after you finished the authentication process. We will never use your account to spent any Bitcoins or do something nefarious - actually this this is not even possible. Please review the app permissions to confirm this.